Wright, Jaime Jo. The Curse of Misty Wayfair. Bloomington, MN: Bethany House Publishers. 2019. 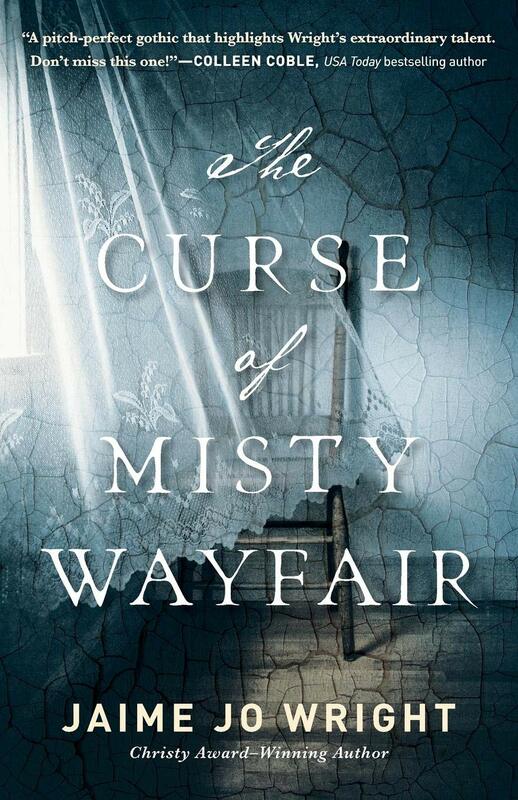 Set in the vast woods of northern Wisconsin and fluctuating between the early 1900’s and present day, The Curse of Misty Wayfair follows two women, Thea Reed and Heidi Lane, as they strive to discover their identities in different time periods yet with a connected thread surrounding a legend. Intrigue, mystery, suspense, and a bit of history combine into a flawless story by Christy Award winning author, Jaime Jo Wright. Having read this author’s previous novel, The House on Foster Hill, I knew what I was expecting to read. A uniquely suspenseful thriller, not scary but definitely eerie, The Curse of Misty Wayfair may have started out slowly but decidedly picked up the pace. Finding parts of it interesting (postmortem photography was actually an occupation), and parts of it a bit spooky (an image floating through the woods), this book certainly earned its place on my book shelf. Perhaps just a bit confusing in the beginning due to the switching of time periods and following the family lineage, sticking with the story straightened that out, making it a non-issue. A must-read! 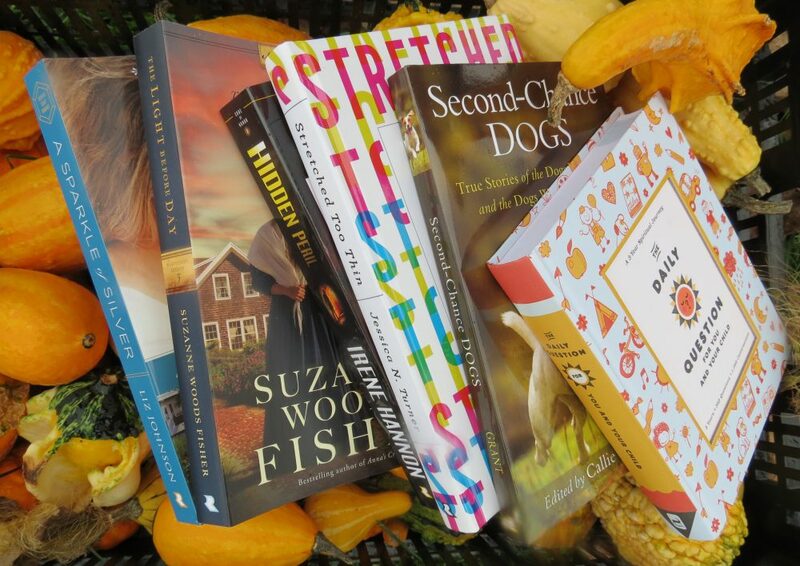 This entry was posted in Suspense and tagged Christian, Christian Author, Christian Book Review, Christian Fiction, Christy Award, Inspirational, Jaime Jo Wright, Legend, Mystery, Suspense by Savurbks. Bookmark the permalink.